When it comes to easy treats, Chocolate+Vanilla-Covered Strawberries pops into mind. I made them for the first time using chocolate and vanilla almond bar baking bars. 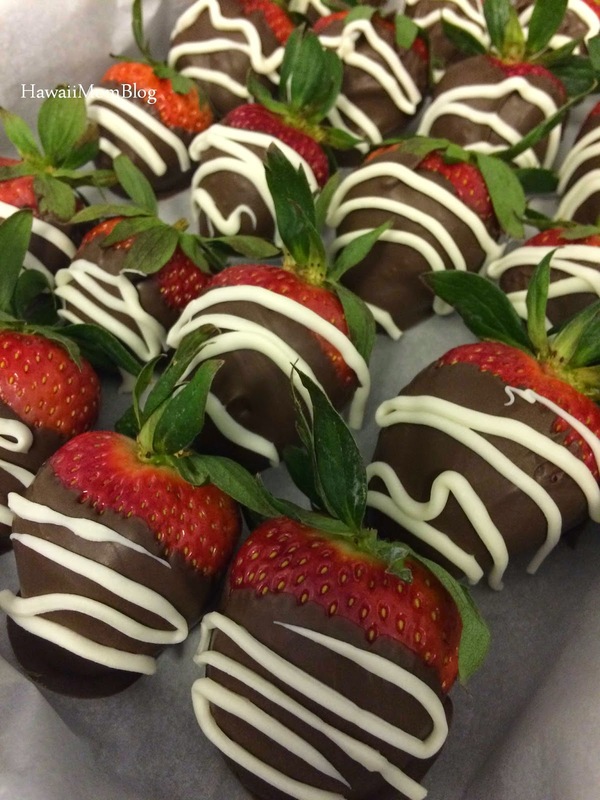 It's really important that once you wash the strawberries that they are completely dry before you dip them in the chocolate, otherwise the chocolate won't stick very well, and the dipping chocolate will clump. 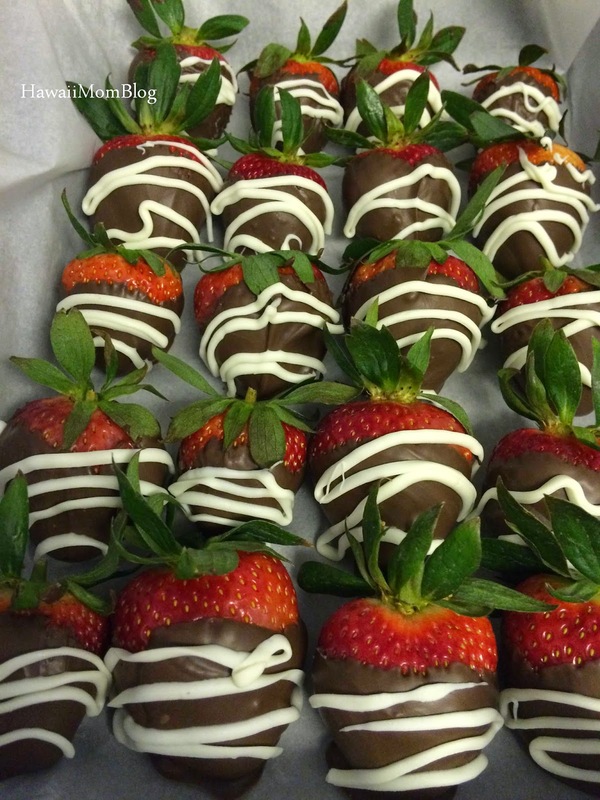 Once I washed and dried the strawberries, I dipped them in the melted chocolate, then drizzled the vanilla on. I refrigerated them for several hours until the party. They didn't turn out as pretty as I would have liked them too and the chocolate coating was pretty thick (next time I'll try and use chocolate chips + flavorless coconut oil), but they were a total hit at the party I made them for. Both the kids and adults loved them!